Some decisions come down to more than performance or cost. 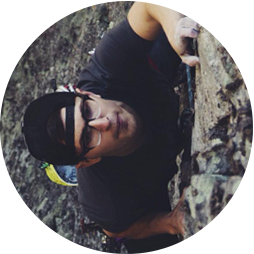 As an outdoor industry brand, we are inherently invested in the sustained health of our environment. In this edition of Therm-a-Rest Gearshed, we hope to give you a closer look at the Responsible Down Standard as we continue to work to responsibly source our products. From your favorite puffy to our high-performance sleeping bags, down is the fill of choice for most adventurers. The material is light and packable, but insulates better than any synthetic fill on the market. It simply offers the best warmth to weight ratio of any insulation. An ounce of down is made up of around 2 million interlocking filaments that help keep warmth in while keeping the cold at bay. The filaments overlap to trap air pockets and keep you insulated. By using high quality down, we can create an ultra-warm sleeping bag that only weighs a couple pounds. This makes it the first choice in insulation not just the outdoor industry, but for other apparel and comfort companies as well. 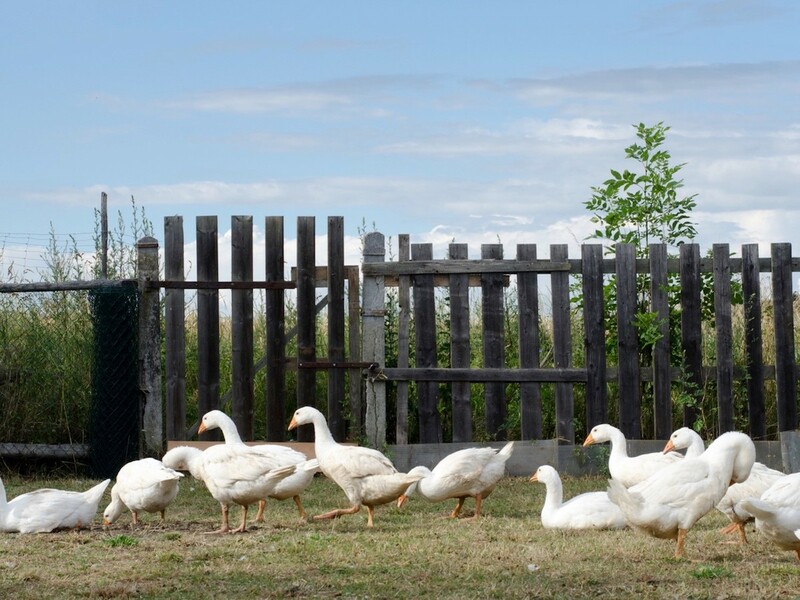 While the biggest concerns with harvesting down is ensuring the quality of the down and the treatment of the birds, another crucial factor is the sustainability of our fill choice. Down is a sustainable fill option for several reasons. Properly cared for down can last decades and can be recycled at the end of the product’s life. The fill itself is also the by-product of a renewable resource. With this in mind, we sought an organization that could guide us through the down sourcing process and help guarantee the quality of vendors and their product. The Responsible Down Standard is part of the Textile Exchange, a nonprofit organization that works within the textile supply chain to minimize or reverse the negative effects of the industry. 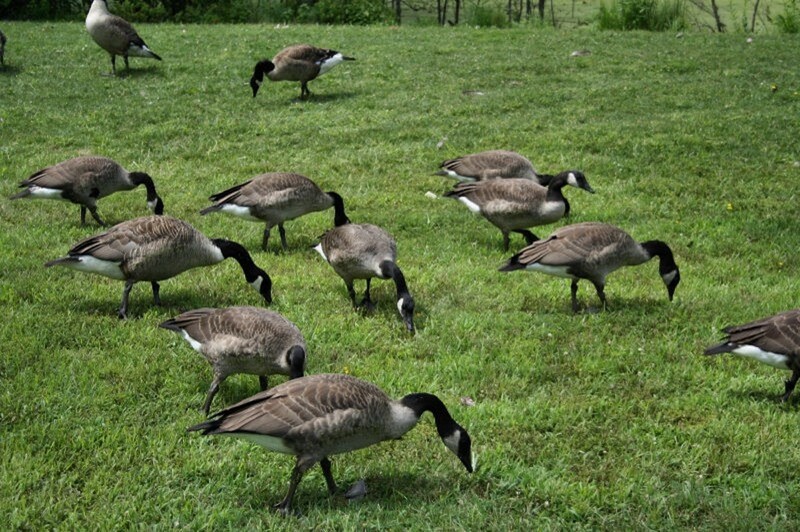 The Responsible Down Standard states that their mission “ensures that down and feathers come from ducks and geese that have been treated well. This means enabling them to live healthy lives, express innate behaviors, and not suffer from pain, fear or distress. 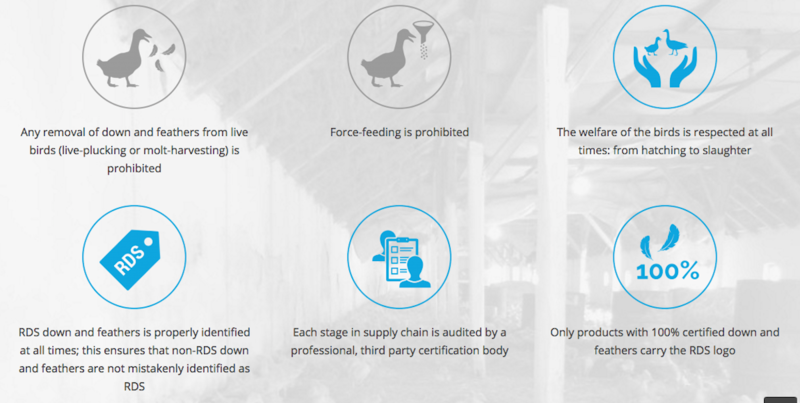 The standard also follows the chain of custody from farm to product, so consumers can be confident that the down and feathers in the products they choose are truly RDS.” The standard was created over three years with the assistance of animal welfare groups and industry experts. RDS also recognizes the best practices in animal welfare, and excludes those that violate the animal’s well being. Since RDS is an independent standard, Therm-a-Rest chooses to work with them to certify our sleeping bags, quilts and underquilts. Currently, there is no legislation that requires manufacturers to use ethically sourced down. The organization certifies a company after doing an on-site audit and then making a certification decision. An inspector will visit to check documents and do a visual inspection. They will closely examine procedures and conduct interviews with staff and workers. This report is sent to a certifier who review the findings. If they pass, the company is granted certification, but are continually tracked and checked by the RDS. When you see the Responsible Down Standard logo on our products, you immediately know a few things about the down inside. The down was not molt-harvested or live-plucked and that the birds were not force-fed. The welfare of the birds is respected at all times. For a product to use the RDS logo, 100% of the filaments must pass all RDS audits. Anytime you find this logo, you can be completely confident that the material was sourced responsibly. 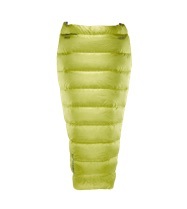 So many elements go into choosing a sleeping bag. From the temperature rating and fit to your personal sleep system. Many of these choices are personal preference or are catered to the conditions you will encounter during your adventure. The source of the material in products is not a matter of personal preference. As outdoor enthusiasts, we have a duty to be good stewards of the trails, mountains, rivers and materials that we consume. We encourage you to join Therm-a-Rest by making the responsible choice.